Offering you a complete choice of products which include air injection tubes, feed tubes, heat protection tubes, coal throw pipes and central burner pipes. Our clients can avail from us a wide range of these Air Injection Tubes for 50TPD,100TPD,200TPD,350TP AND 500TPD fabricated using optimum quality material that are sourced from certified vendors in the market. 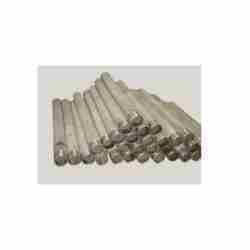 These tubes are available in various sizes and dimensions to meet the distinct requirements of the clients. They are widely appreciated for their high performance and durability. They are checked stringently by quality analysts on different parameters to ensure that defect free range is supplied to our customers. 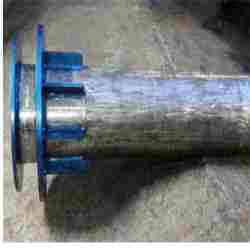 FeedTubes are widely used in various industries like sponge iron plants and some other similar industries. They are well known for their high strength, abrasion resistant and easy operation. 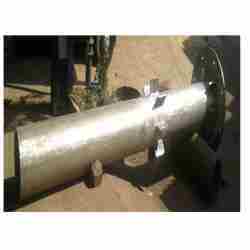 These tubes are fabricated using high grade materials and advanced technology. These tubes are available in various sizes and can be customized as per the requirements of customers at market leading prices. 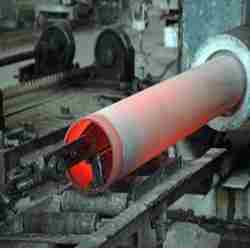 These HeatProtectionTubes are fabricated using high grade raw material that is procured from the reliable vendors of the market. 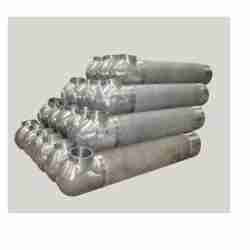 They are highly demanded in sponge iron industry for varied purposes and available in various specifications to meet industrial quality standards. These tubes have the salient features like easy installation, dimensional accuracy, precision engineered and durable. These tubes are provided in a customized manner for our clients. Looking for Sponge Iron Industry ?